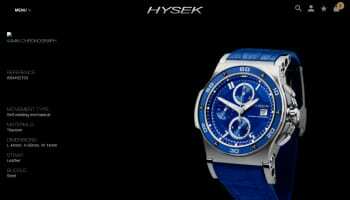 Independent watchmaker Hysek has created a three hand automatic movement that will first be used in its IO Automatic Manufacture timepiece. 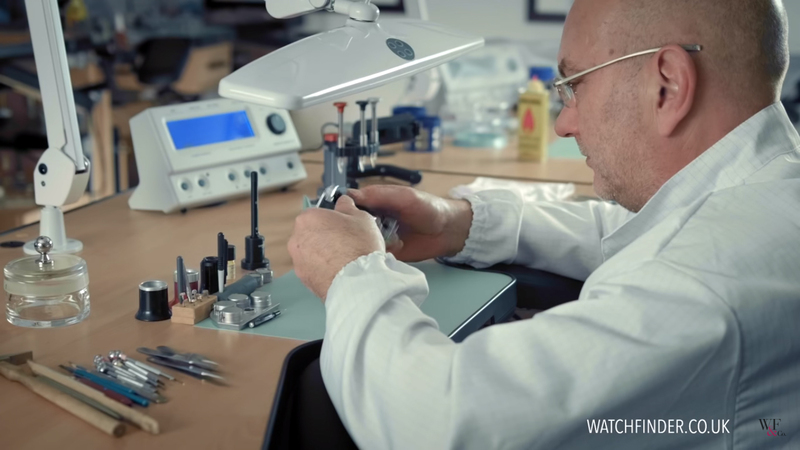 The business is best-known for complicated timekeepers, often with skeletonised movements, so the latest movement and watch combination is a switch into more classical styles. 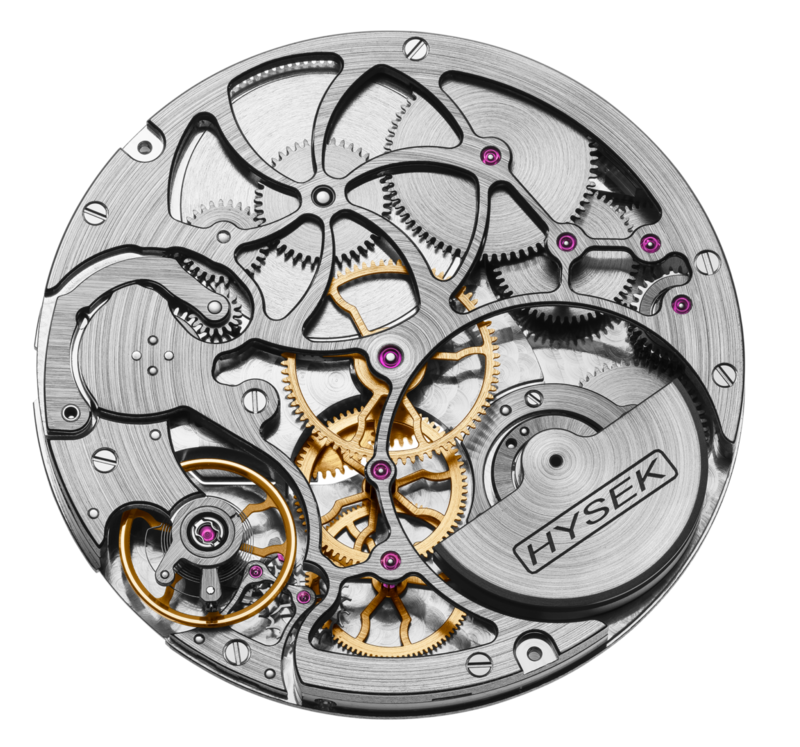 The new manufacture movement, which Hysek calls its ‘basic calibre’ will become a platform for collections in the coming years, with complications added as necessary. 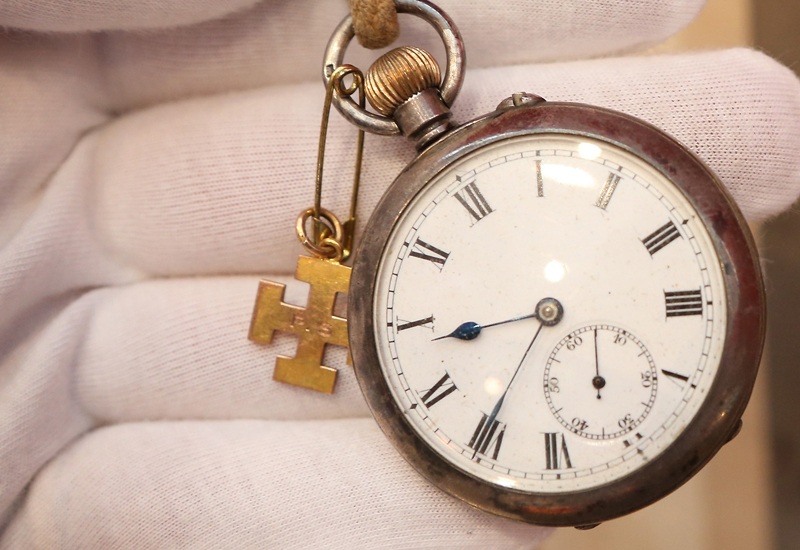 “This new exercise for Hysek comes in response to demand from collectors keen to extend their collections by including timepieces dedicated to everyday uses. 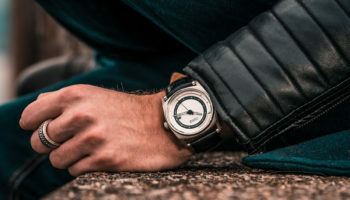 That represented quite a challenge for the manufacture: creating a timepiece with the same level of technology and finish as the collections that have earned the brand its reputation – without any additional flourishes or complications,” the company says. 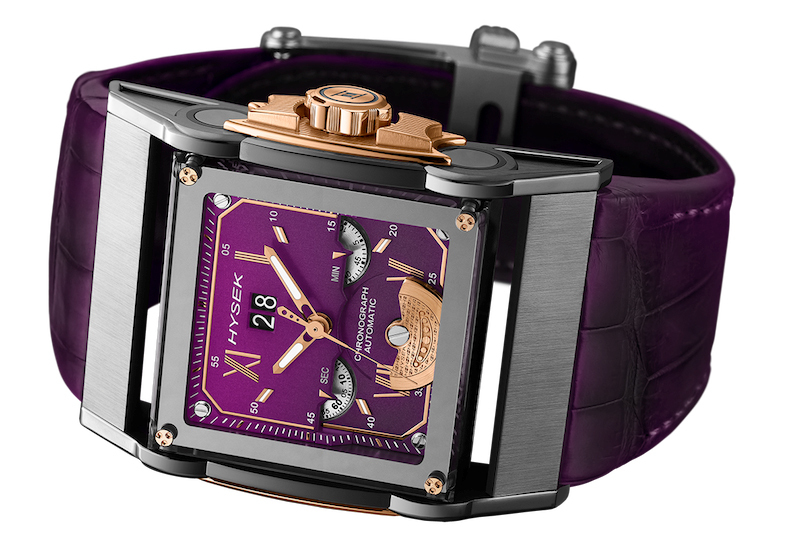 Everything about the movement, with the exception of the spring, anchor and balance spring, have been made in house. 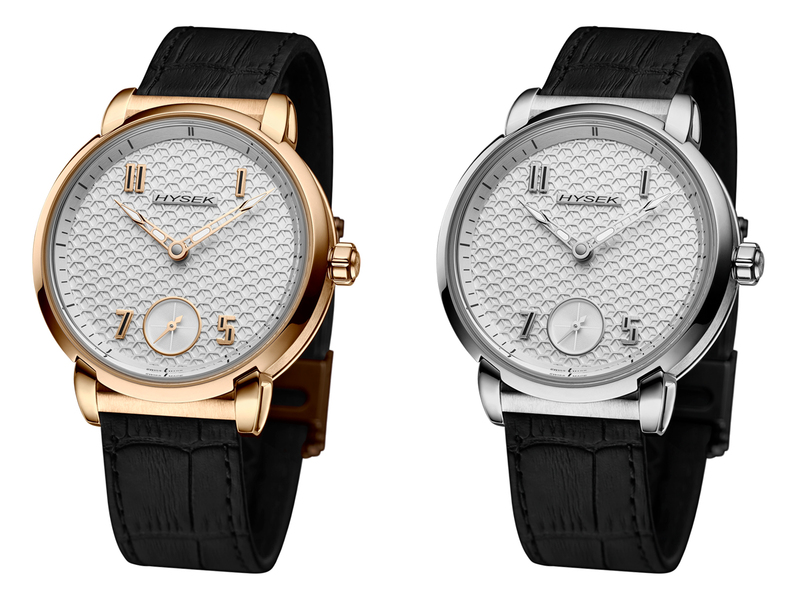 The first IO Automatic Manufacture models are expected to retail for CHF 10,000 upwards.